A recent study states that taxes top the list of the small business concerns as the second quarter of the year came to an end. The Small Business Research Board study says that taxes replaced healthcare costs as the leading concern. The study was co-sponsored by the International Profit Associates and polled some 770 small businesses. The second concerns for small business owners were the overall economic conditions following by fuel/energy costs. Healthcare (which was number 1 on the list before) was moved down to fifth. The study also listed taxes as the leading concern in the Southeast and western regions and ranked second in the Midwest regions. Economic conditions were the leading cause of concern for the Northeast and Midwest regions. It appears that it depends on which region of the country one resides in, but taxes are still a high priority on all the lists. This is for quite a few reasons. The most important are the recent tax changes and efforts by the IRS to close the tax gap at the expense of the small business owner. 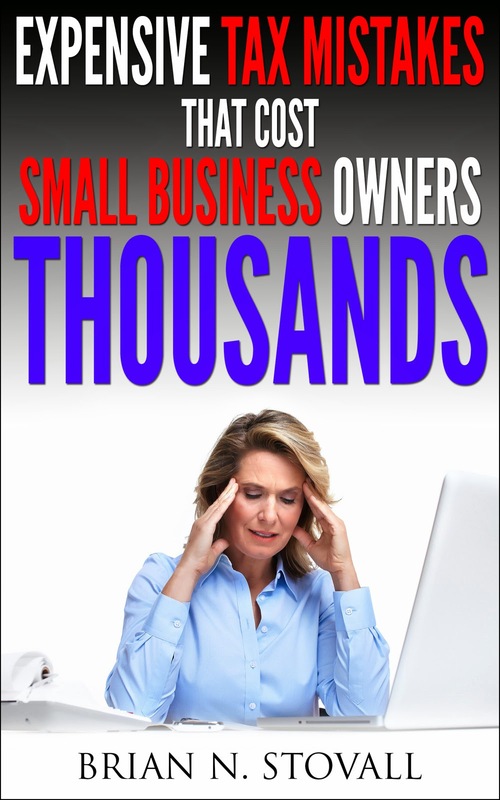 There have been quite a few updates regarding the small business owner and their tax situation thanks to Congress’ passing of the Small Business and Work Opportunity Tax Act of 2007. This Act increased the minimum wage which will possibly adversely affect small business owner’s bottom line, but there are also some incentives for small business owners buried within the Act. Over the years the provision and retroactive changes within the bill should benefit the small business owner. Be sure to speak to your tax advisor to see how you can make taxes become less of a concern for your business.